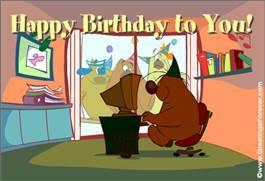 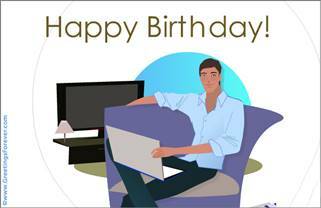 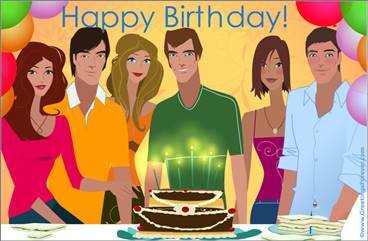 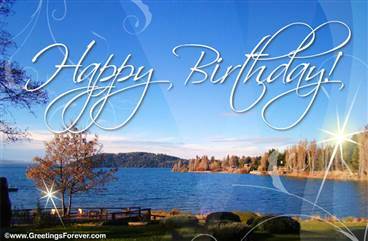 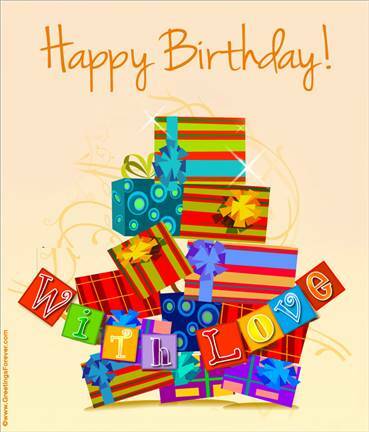 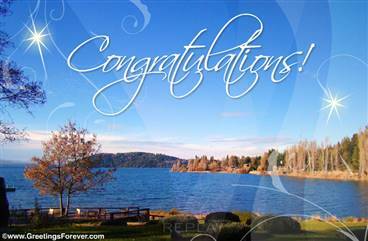 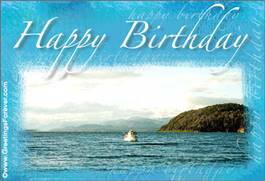 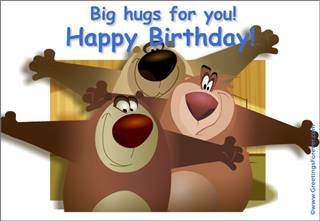 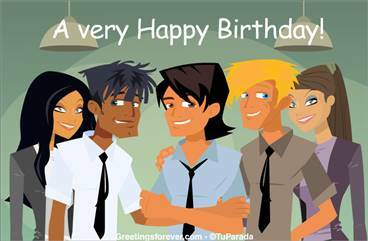 Birthday ecards for him, send very happy birthday wishes. 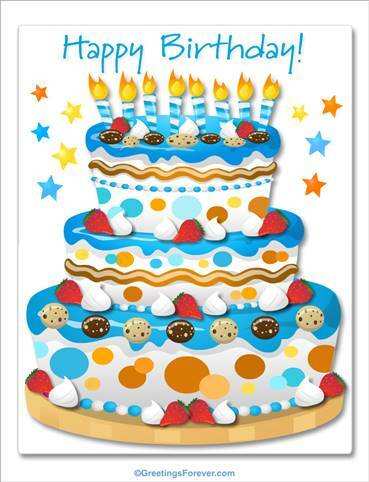 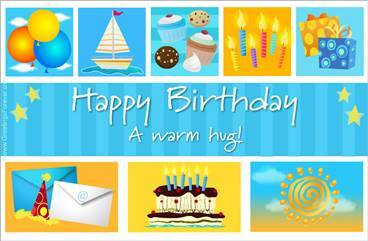 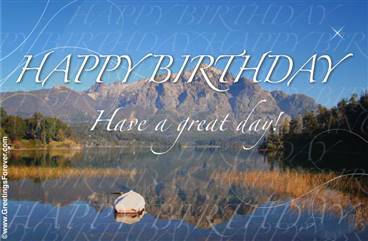 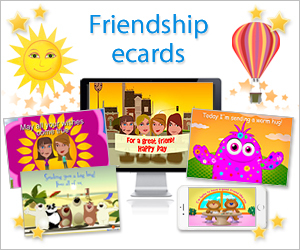 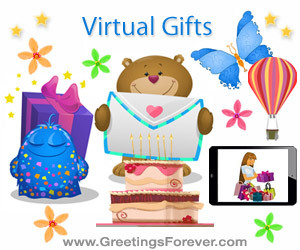 On his birthday, show how much you care with a Greetingsforever ecard special for him. 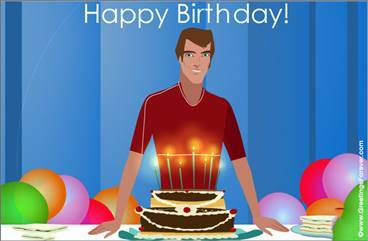 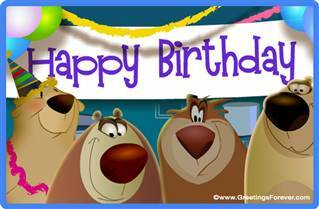 Birthday ecards for men - Free and premium birthday ecards for him, men greeting cards, birthday ecards for men, greeting cards, happy birthday. 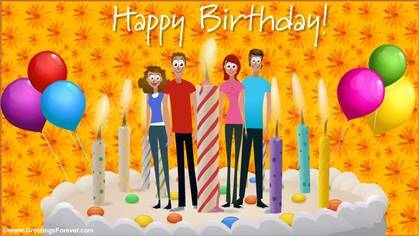 Related sections: Happy Birthday, For Family Birthdays, Birthday cakes, Birthday Balloons, Birthday gifts, For women, For men, For kids.